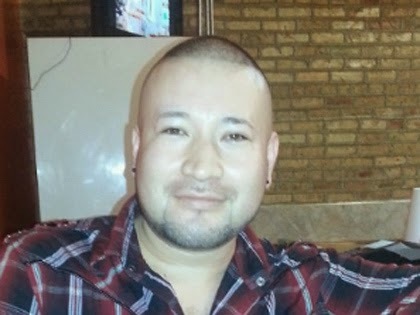 The new year has started tragically for the family of Aimer Robledo, 30, who was struck and killed by a hit-and-run driver as he rode his bicycle in West Humboldt Park early this morning, according to The Chicago Tribune. He leaves behind two daughters aged 8 and 9. The crash occurred in the 4700 block of West Division Street, according to The Trib, about a mile and half from Mr. Robledo’s home. The driver was operating a dark colored minivan and struck him at around 3:00 a.m., according to CBS Local. There are private security cameras located on the block where Mr. Robledo was struck. Investigators should be able to acquire footage of the crash or the van fleeing the scene if the camera owners are contacted right away. Eight Chicago cyclists were killed while riding on city streets in all of 2014.